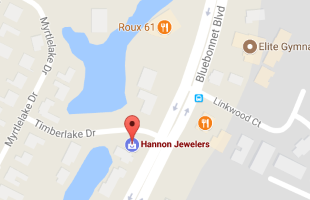 Hannon Jewelers is committed to providing exceptional quality and value. To send us your questions, comments, and inquires, please use the form to the right. We can also be reached in person at our store, by telephone, or by email.